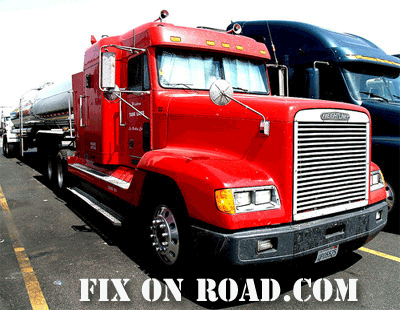 If you are in need of truck repair, remember that Fix on Road.com provides users with a comprehensive list of Truck Repair stations across the country. 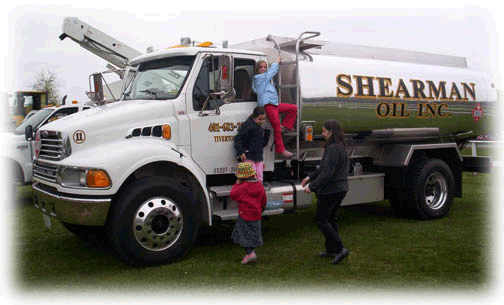 The first ever Touch-a-Truck show was a big hit with kids! It could be because the admission to the Big Rig Truck Show was free – but nonetheless – everyone loved the Truck Show. Truck enthusiasts big and small from all over came out to Overland Park in Johnson County to wish the city a happy 50th birthday. Families came down by the thousands to participate in the first-ever Touch-a-Truck event. There was a giant maze of vehicles including emergency service vehicles, emergency trucks, semi-truck trailers, Big Rigs, 18 wheelers, buses, freightliners, tractor trailers, low boys, reefers, fire trucks, farm vehicles, a police command center, and even a Pepsi truck. By noon, there were just about 3,000 people waiting in line just to get the chance to touch a truck. Also on hand were Truck Service Repair providers who specialized in emergency truck road service, mobile truck service, semi truck trailer repair, truck towing, truck tire service, and truck A/C repair. The Touch-a-Truck event gave truck enthusiasts a chance to meet truck owners and truck service providers. In all, over 5,000 visitors attended the event and because of its success don’t be surprised if you see a Touch-a-Truck event come to your city soon. Makers of semi trailers are using lightweight materials such as plastic and aluminum in their truck parts to reduce weight and cost. Many tractor trailer and body makers spend time and money in research and development. Their goal is to create advanced truck parts and products with the goal of improving efficiency in the truck repair service industry. Ultimately, this will save money for consumers of truck parts and services. Currently, tractor trailer orders are increasing to carry the load of the increase in the amounts of freight being shipped. Freightliners are going to continue to be in high demand. There is a need for improved trucking equipment such as refrigerated trailers, low rolling resistance tires and solar truck roofs. 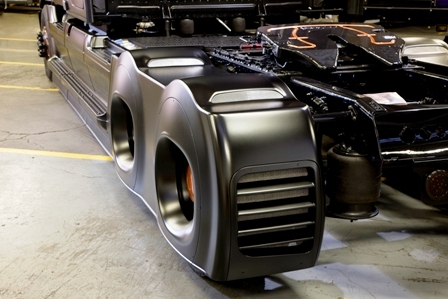 Truck parts manufacturers have been showcasing their latest trucking designs at truck shows. Other trucking companies hold press conferences and other truck companies use the internet to gain attention to their new truck parts and products. Makers of semi trailers are using lightweight materials such as plastic and aluminum in their truck parts to reduce weight and cost. Aluminum frames with polyethylene plastic sheeting are used to reduce weight. Less weight means that the trucks use less fuel and save more money. FixonRoad.com™ saves you time and give you access to our database of Truck Repair Service listings throughout the United States free of charge. 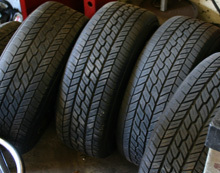 All you have to do us visit us at FixonRoad.com™ enter the zip code and the truck repair service that you need and let FixonRoad.com™ do the rest. It is our priority to provide you with the best Truck Repair Services & Mobile Repair Units all over the United States to get you back on the road as fast as possible. 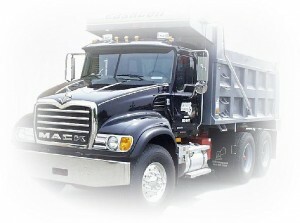 Feel free to visit us online at: FixonRoad.com™ or call our Truck Repair Service professionals at (800) 208-6364.